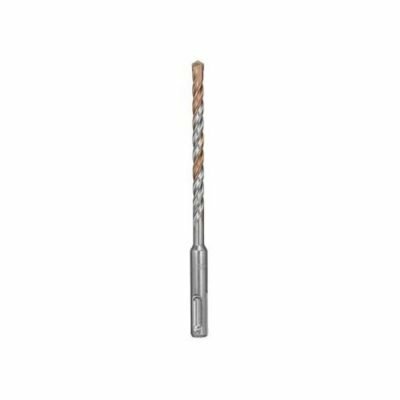 We carry masonry drill bits for your concrete anchoring projects. When you rent our concrete rotary hammer drill, we will help you find the size you need. 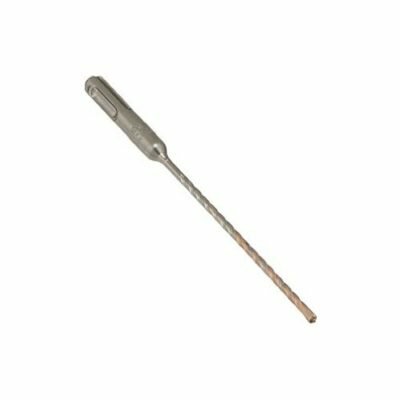 We sell small 3/16″ and 1/4″ SDS Plus hammer drill bits for our Dewalt D-handle rotary hammers. When you rent our Dewalt rotary hammer drills, our 1/2″ – 1″ SDS Max percussion bits can be purchased or rented. For customers who need larger, we rent and sell 1-1/8″, 1-1/4″ and 1-1/2″ SDS Max bits with our rotary hammers as well. Pasco Rentals will help you solve your concrete anchoring project with rotary hammer drills, percussion bits and concrete anchors.